Remember the Wonder Crew dolls for boys? They’ve got some updates for us and one involves shipping to a certain sunburnt country. We wrote about Wonder Crew last year, and you all went mad for these dolls for boys. First you were excited and sighed with relief that there was finally a toy that encouraged nurturing rather than fighting. Then you were disappointed because this toy didn’t ship to Australia. After being inundated with requests, Wonder Crew has let Babyology know that shipping to Australia will be available from August 2016. According to their sales folks, it looks like some of you have already figured that out and have pre-ordered Super Will (US$44.99) for your boys. 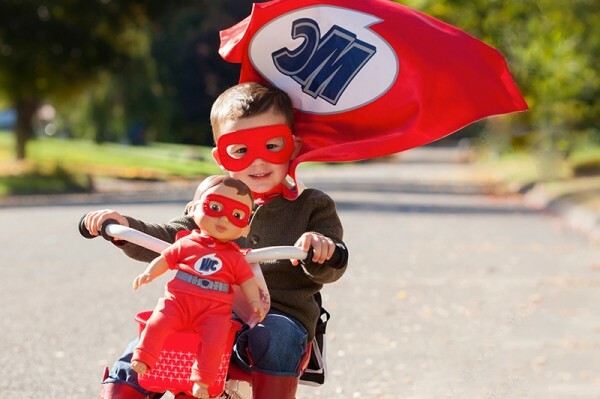 Laurel Wilder, mum, psychotherapist and the creator of Wonder Crew has a few new tricks up her sleeve and plans for the dolls. 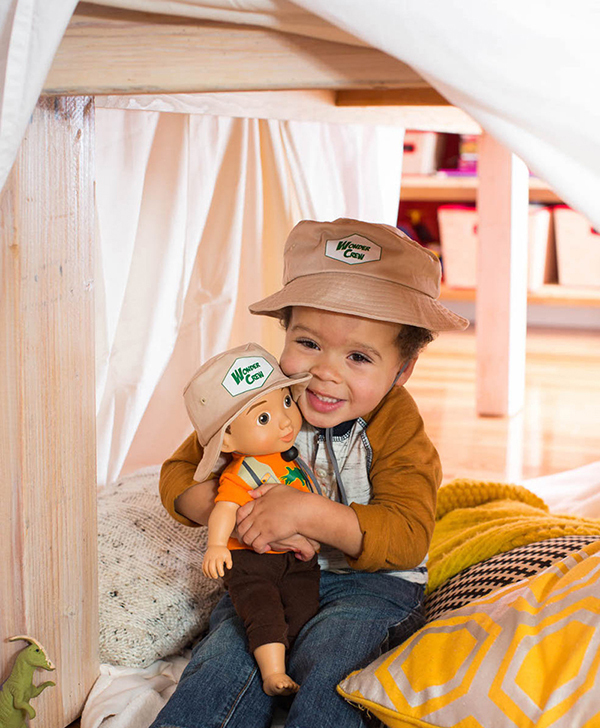 Coming soon are three new crew members: Dino Explorer, Chef, and Dream, a doll specially made for bedtime cuddles. Wonder Crew is also releasing Theo, its first African American crewmate. As a mixed race woman who grew up playing with blonde-haired, blue-eyed dolls, I can personally attest to the fact that this is a wonderful step towards diversity, and it will make kids very happy. And because girls can like dolls too, Wonder Crew also has some female crew mates in the works. The last bit of exciting news is bound to drive demands for more screen time to a fever pitch. Wonder Crew has teamed up with a head writer from Bob the Builder to create a TV show. Details are still top secret, but the show promises to turn gender conventions on their heads. Male characters will solve problems with empathy and females with logic, because boys and girls can do and be all kinds of things. Wonder Crew is available online and will ship to Australia for US$19 in August 2016.